Idaho State Police say the seizure of 6,700 pounds of suspected marijuana is the agency's largest pot bust in memory. Idaho State Police say a trooper discovered more than 6,700 pounds of suspected marijuana inside a semi truck during a routine traffic stop. BOISE, Idaho — Idaho State Police officials say troopers made the biggest marijuana bust in the agency's known history after a semi truck allegedly filled with over 6,700 pounds of marijuana plants was stopped between Boise and Mountain Home on Thursday. ISP spokesman Tim Marsano said Tuesday the truck from Portland, Oregon was stopped on January 24 as part of a routine, random commercial vehicle safety inspection. 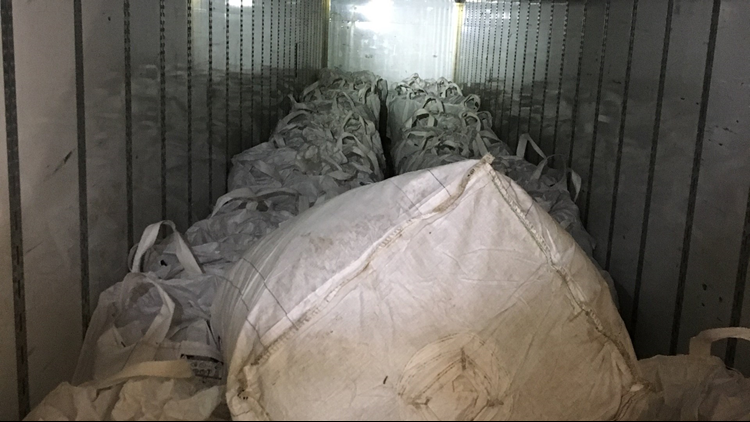 The driver's bill of lading - a document that details the cargo in the shipment - said the trailer was carrying 31 bags of hemp. 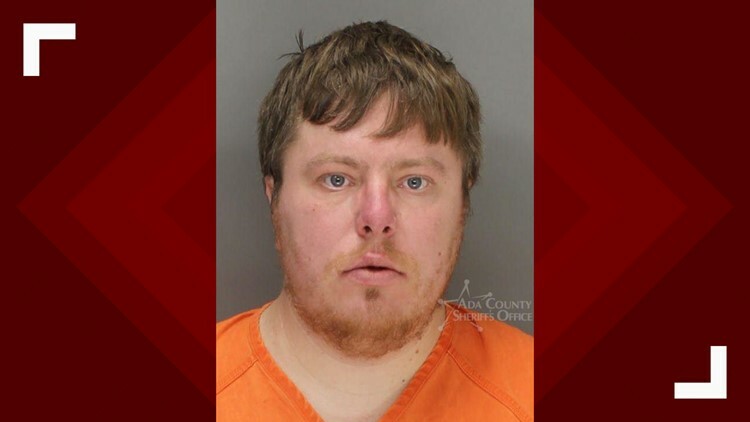 An ISP drug-sniffing dog was also called and alerted to the presence of drugs. 36-year-old Denis V. Palamarchuk of Portland was arrested and charged with felony marijuana trafficking. "This is the largest Idaho State Police trafficking seizure of this type in any present-day trooper's memory," ISP Director Colonel Kedrick Wills said in a press release.